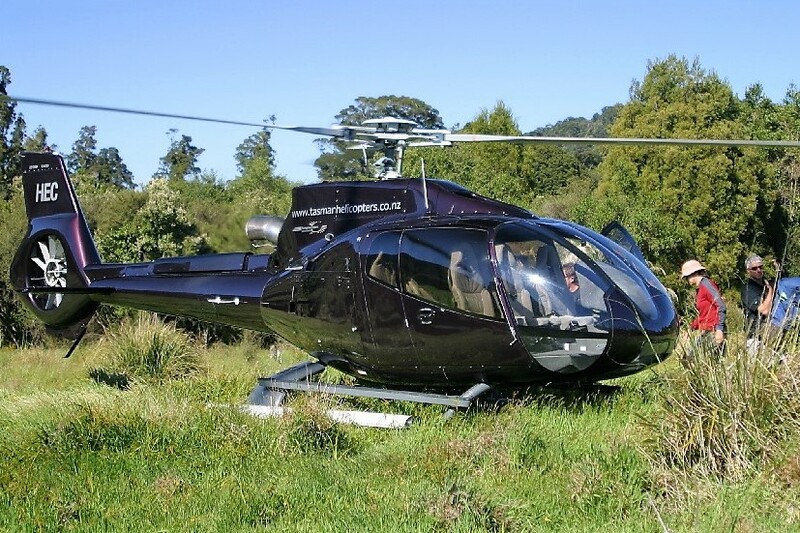 Simply Wild Journeys offers an excellent range of private premium level packaged holidays showcasing the Nelson regions culture and two of our National parks, Abel Tasman and Kahurangi. 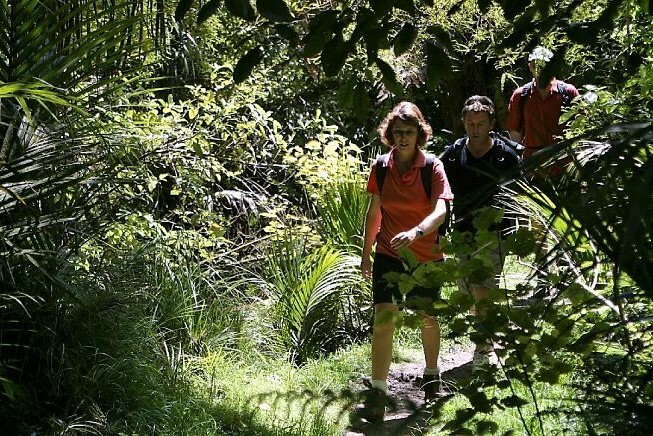 These multiday trips make the most of your Nelson holiday in New Zealand by incorporating your accommodation on the route of your trip, so you spend less time travelling and more time enjoying Nelson’s experiences and stunning National Parks. Simply Wild trips are fully guided and all inclusive except for alcohol, so once you’ve booked you can relax and enjoy your holiday while we take care of arrangements. 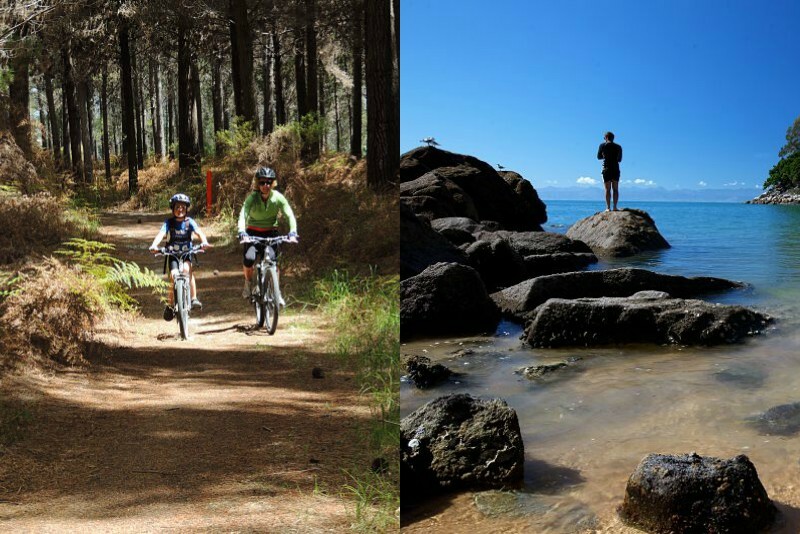 A private cycling holiday on Nelson's new Great Taste Trail - Fully guided or supported. 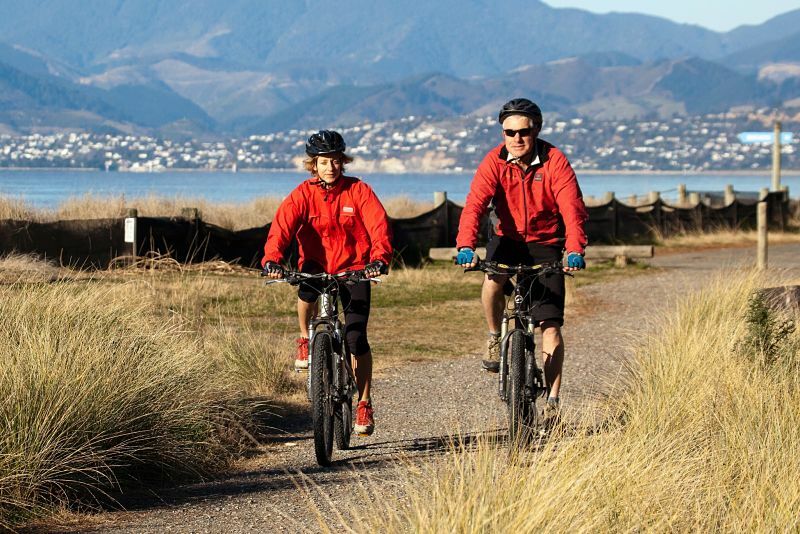 Enjoy two easy active days enjoying the best of Nelson's landscape and coastline, cycling along the Great Taste Trail and hiking along the Abel Tasman track in Abel Tasman National Park. 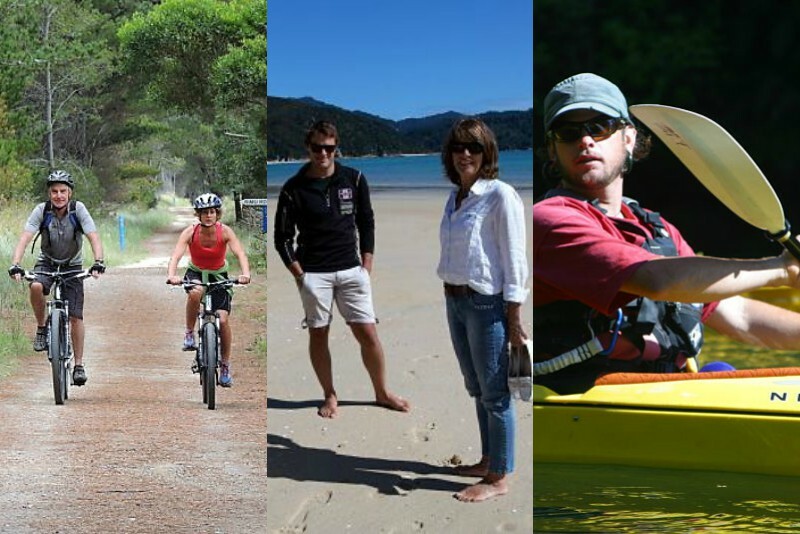 Easy private guided cycling along the coastal Great Taste Trail in Nelson followed by a day in Abel Tasman National Park sea kayaking. 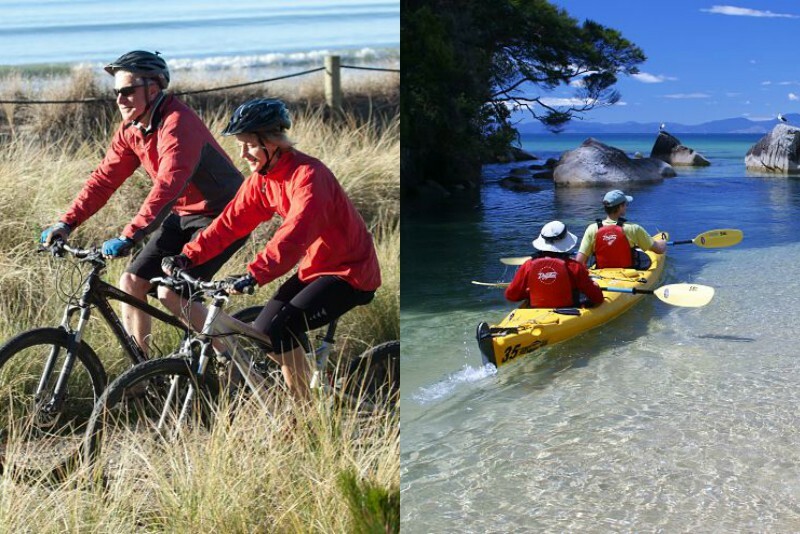 Three great privately guided days, easy cycling on Nelson's Great Taste Trail, hiking in Abel Tasman National Park plus sea kayaking on the third day. 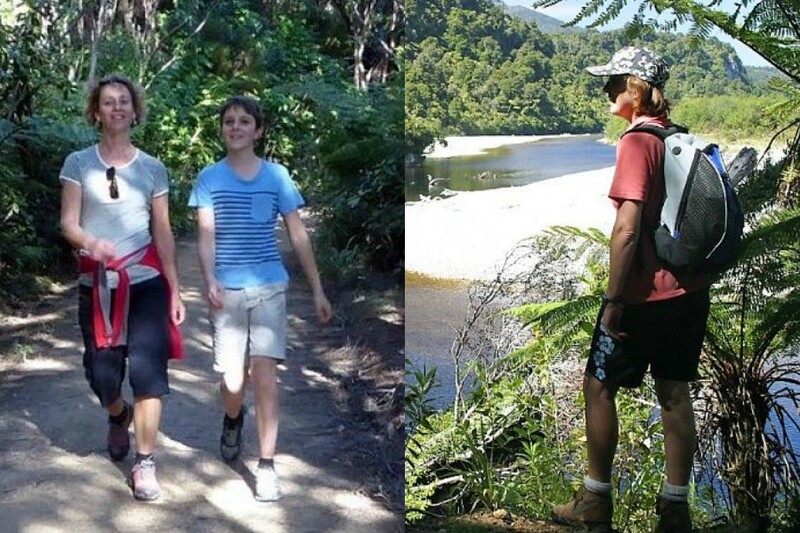 A privately guided experience hiking on the Abel Tasman track with overnight options of our private yacht, deluxe camping and Awaroa Lodge. 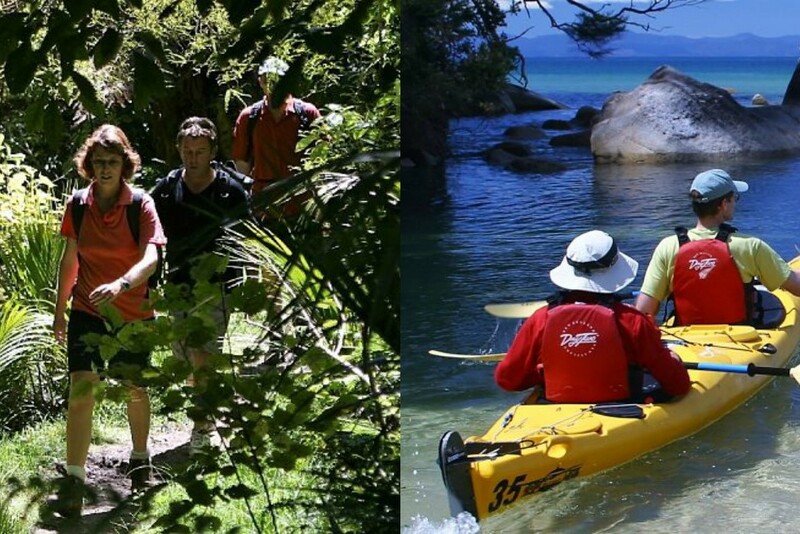 This active, fully guided, private trip offers the opportunity to enjoy the beautiful Abel Tasman National Park hiking & sea kayaking over your choice of 2 or 3 days. 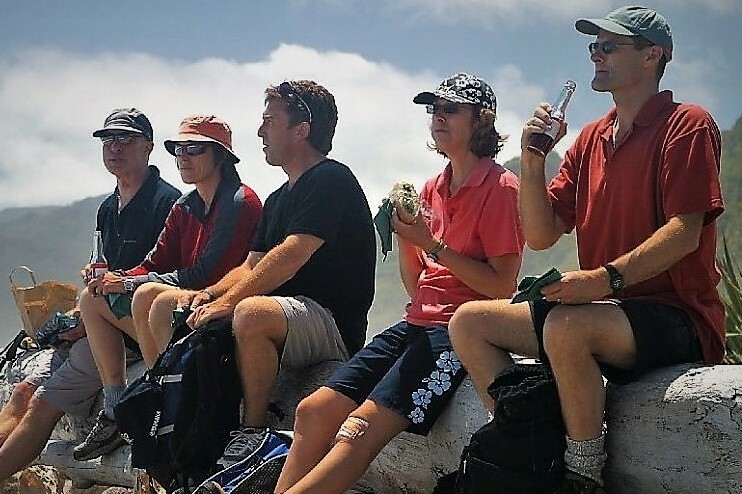 A superb privately guided two or three day hiking trip that enables you to enjoy the best the Nelson region can offer, in stunning wilderness and coastal landscapes, staying overnight on our comfortable 74ft yacht in Abel Tasman National park, and accessing the western part of the Heaphy track by helicopter. 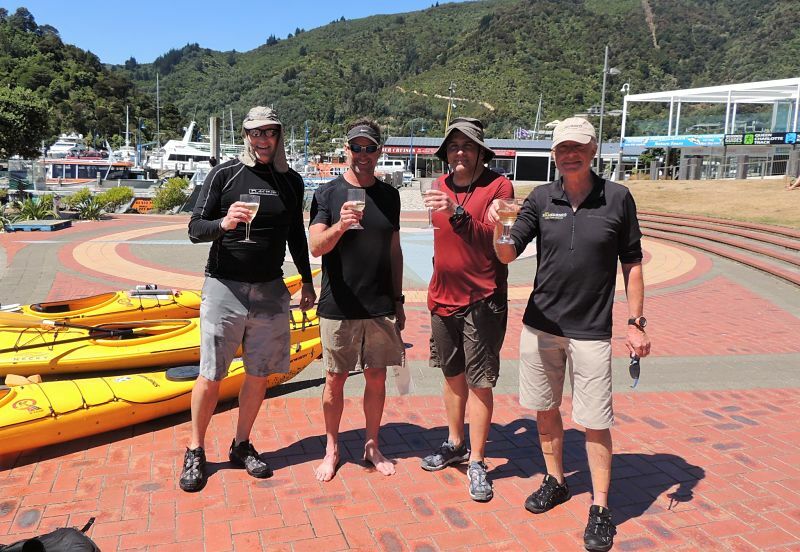 Two or three days of the scenic best of Nelson region – culture and exploring two national parks while overnighting on our 74ft expedition yacht. 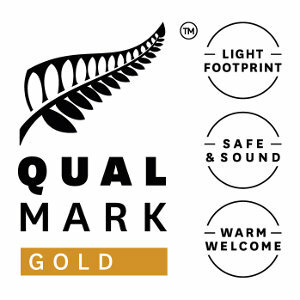 Three luxury level active adventure days exploring the Nelson region, cycling on the Great Taste Trail, hiking & sea kayaking in Abel Tasman National Park, and a last day horse trekking at Farewell Spit before a short hike on the famous Heaphy Track amongst some of the finest scenery in New Zealand. Create your own customised adventure holiday in stunning Nelson, superb coastal and mountain landscapes with Simply Wild Journeys. 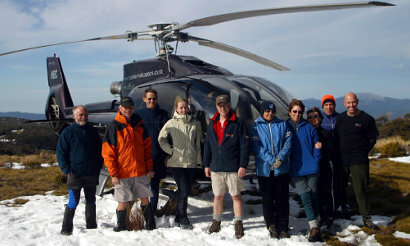 Private guided hiking experiences at the Top of the South Island of New Zealands superb coastal and mountain landscape. 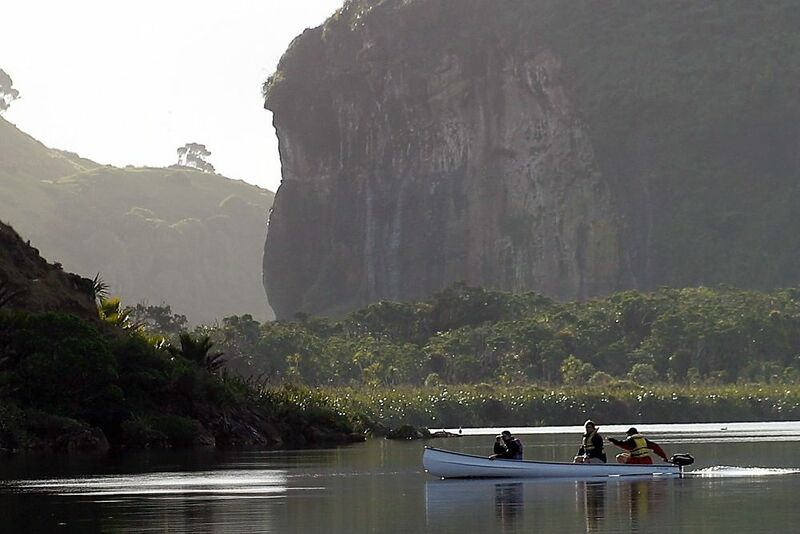 We arrange and guide private trips on all three tracks.